We are very pleased to announce that our T Shirt Competition winners are Thomas Drake (U9’s) & Connor O’Brien (U8’s) who win a £25 voucher of their choice. Get your hands on a limited edition 50th Anniversary T Shirt from these wonderfully talented young designers! 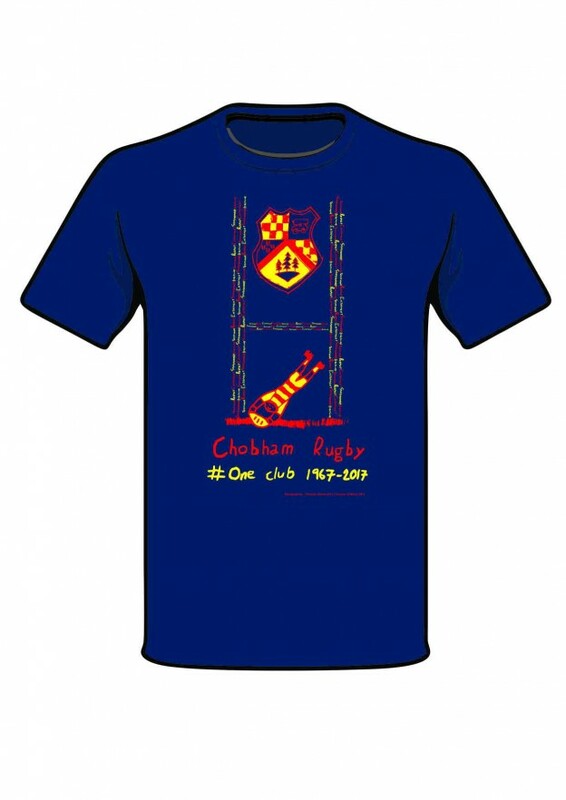 This fabulous design will be on sale in the Club Shop with children’s sizes £5.00 and adult sizes £8.00. Please place you orders at the Club Shop.